Kaya’s career began as a middle school Spanish teacher in the South Bronx, through Teach For America. She went on to work as a recruiter, national admissions director, and DC Executive Director for Teach for America. 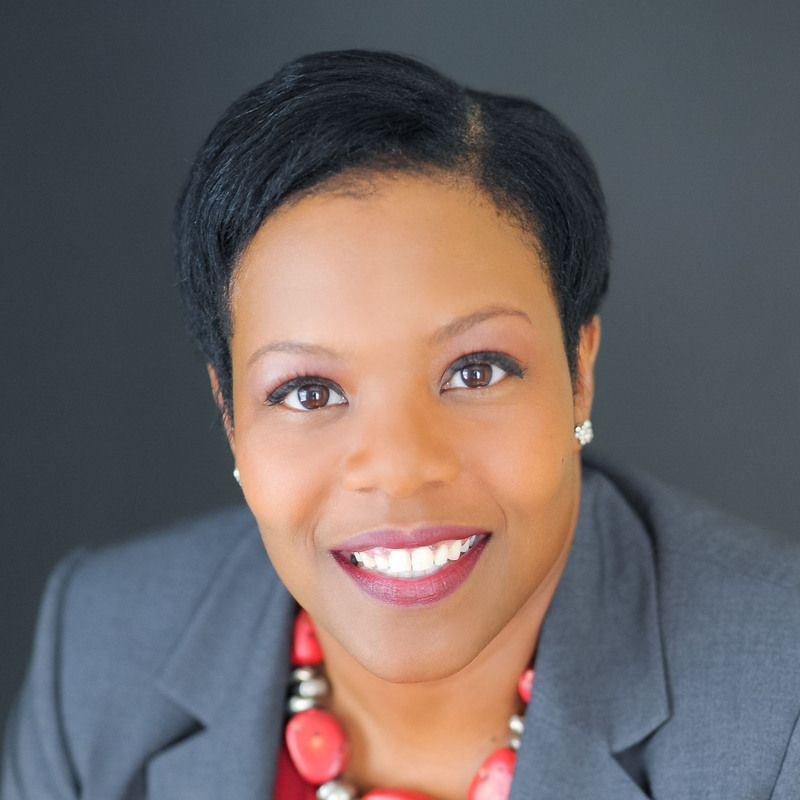 Henderson then served as the Vice President of Strategic Partnerships at The New Teacher Project (TNTP) until she began her tenure at DCPS as Deputy Chancellor in 2007.